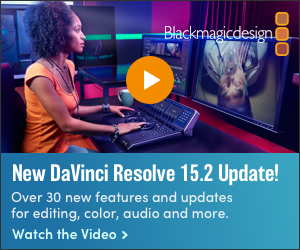 [ #Fusion #Compositing #VFX ]Blackmagic Design today announced the public beta of Fusion 8 Studio, the full version of the world’s most advanced visual effects and motion graphics software, is now available for download from the Blackmagic Design website for both Mac OS X and Windows. A public beta of the free version of Fusion 8 was released earlier this year at SIGGRAPH. The new Fusion 8 Studio public beta builds upon all of the tools in the free version and adds advanced optical flow tools for retiming, image repair, color smoothing and morphing between different images, along with the ability to render at resolutions larger than Ultra HD. The Fusion 8 Studio public beta also adds advanced stereoscopic tools for converting 2D shows to 3D, support for 3rd party plugins, remote scripting, and Avid Connect, a plug-in that allows customers to use Fusion directly from Media Composer timelines. Projects created with the free version of Fusion can be opened and finished in Fusion 8 Studio, regardless of which platform they were created on. Fusion 8 Studio also includes Generation, multi user studio software for managing assets, tracking versions, and doing shot-based review and approval. 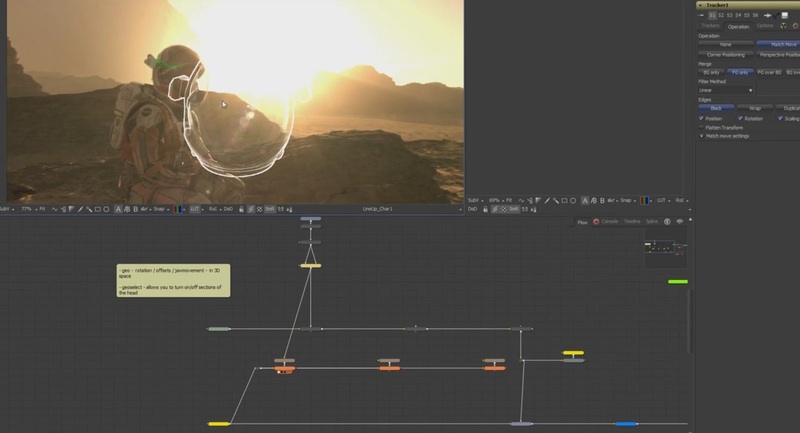 In addition, Fusion 8 Studio public beta also includes render node software that lets customers install an unlimited number of Fusion render nodes on additional computers for free, saving them thousands of dollars in licensing fees. That means customers working on high end film and television projects in large multi user studios can now accelerate their workflow by distributing render jobs across an unlimited number of systems on their network. 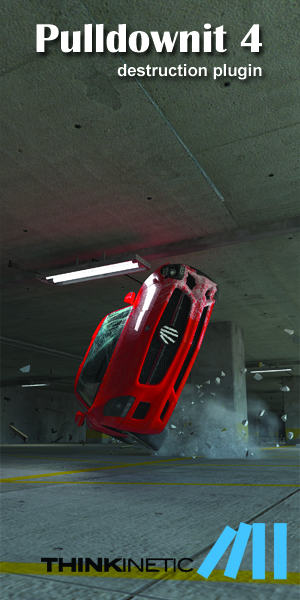 Fusion has been one of Hollywood’s leading visual effects and motion graphics tools for over 25 years, and has been used on thousands of feature film and television projects, including blockbusters like The Martian, Thor, Live Die and Repeat, The Hunger Games trilogy, Grimm, Battlestar Galactica and more. Fusion 8 is available in two versions. Fusion 8 for Mac and Windows is free for customers and is now available to download. Fusion 8 is a full professional 3D visual effects and compositing system that is suitable for independent effects, motion graphics, and broadcast design artists. Fusion 8 features integrated 2D and 3D compositing and motion graphics software with a massive toolset featuring paint, rotoscope, titling, animation, multiple keyers, an amazing 3D particle system, advanced keyframing, GPU acceleration, and support for importing and rendering 3D models and scenes from other applications. Customers getting started with Fusion can create projects with the free version and then open them in Fusion 8 Studio when they upgrade. Fusion 8 Studio, which is now in public beta, will be available for Mac and Windows for $995, with Linux to be released in Q1 2016. Fusion 8 Studio has all of the same features as the free version and adds advanced optical flow image analysis tools for stereoscopic 3D work, retiming and stabilization. Fusion Studio also includes support for third party OpenFX plugins, unlimited distributed network rendering and Generation for studio wide multi user collaboration to track, manage, review and approve shots when working with large creative teams on complex projects. Fusion 8 Public Beta and Fusion 8 Studio Public Beta are available today for download from the Blackmagic Design website free of charge for all current Fusion and Fusion 7 Studio customers.